It’s hard not to love good clear data that helps us do our jobs better. And we’re always searching for tools to help us gather that data, right? 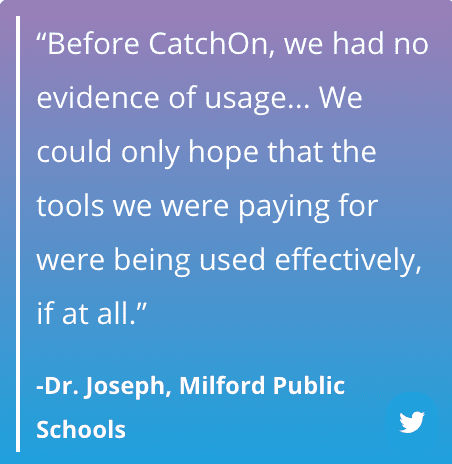 Well, the editors at School Leaders Now were wowed when they learned about CatchOn, a cool program that provides great data for managing school apps. They were so impressed that they just had to share. 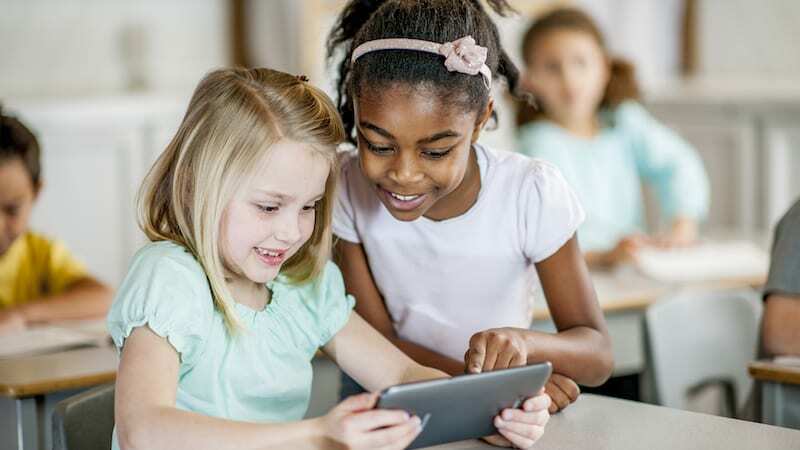 CatchOn is a data analytics tool that enables administrative and technology leaders to see how their students and teachers are using their devices. It shows what apps everyone chooses to accomplish their work, how often each app is used, and for how long. What a fantastic way to evaluate app use in your district! Even better, the makers of CatchOn want you to see exactly how it works, so they’ve shared one school’s story. 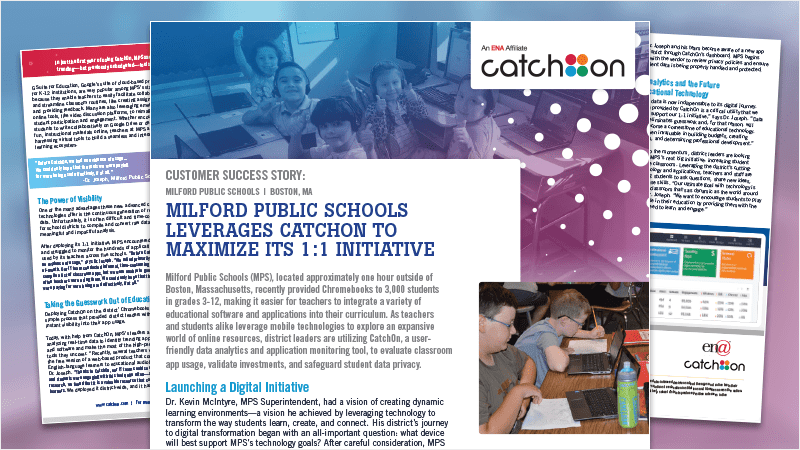 Fill out the form here to learn all about how Milford Public Schools made sure their one-to-one purchase was worth it. When you know more, you can do better—and feel good about asking for more. Make it happen at your school by finding out how everyone gets the learning done in the best ways possible. I Want to Hear One School’s Story! Yes! Please send me news and offers from CatchOn.